Last week we got to meet the very lovely Redcoat Kayla from Minehead! 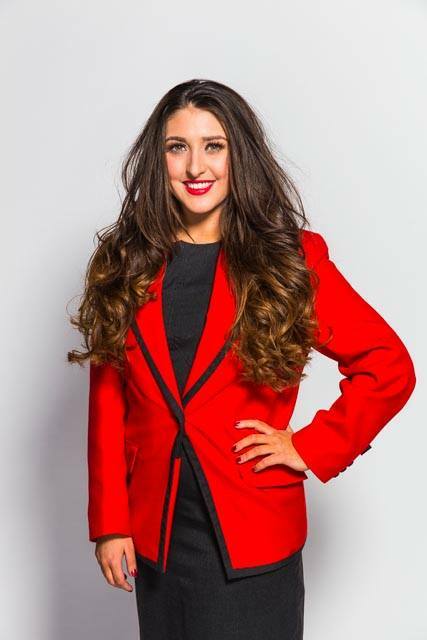 This week we are bringing you a new lady in red from our Bognor Regis resort. If you have been on a Butlin’s break in the sunny seaside town of Bognor Regis recently you might of been lucky enough to have already met this weeks star! Hi Redcoat Bethany! Tell us, what part of the country do you come from? So you’re located at Bognor Regis! What skills are you bringing to the resort? Dancing! Oh and not forgetting my hair flipping skills! 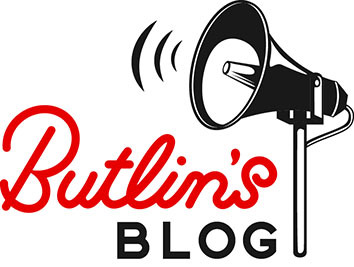 What is the most important thing you’ve learnt since being at Butlin’s? I have learnt about the importance of creating amazing memories for families. If you weren’t a Redcoat, what would you be doing? I would be making fabulous costumes for theatres! My perfect day at the seaside would be with my family, getting and tan and eating fish and chips! Thanks Redcoat Bethany! Make sure you come back next week to catch our next 30 seconds with interview! In the mean time, why not check out all of our Redcoat photos on Facebook! Don’t forget to comment and tell us who is your favourite!